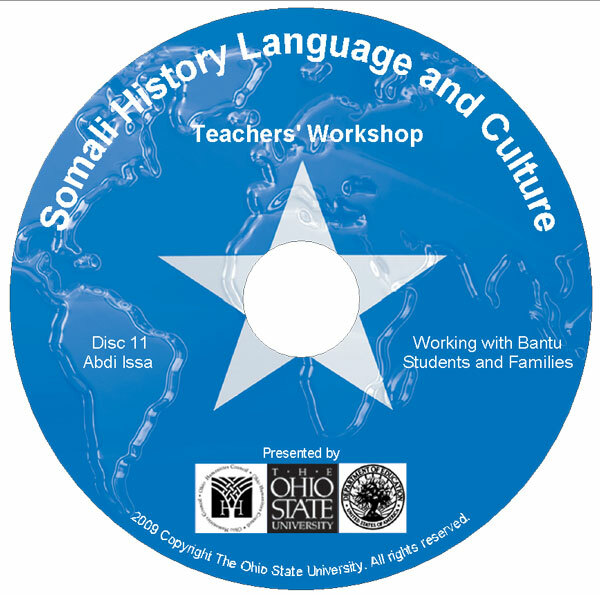 On Friday, November 19th, I will present with Laura Joseph (Center for African Studies) on our Teachers Workshop Project at the 2010 African Studies Association meeting; This year’s theme is African Diaspora and Diasporas in Africa. 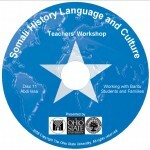 Our paper ‘Collaborative Development of a K12 Teacher Workshop on Somali History, Language, and Culture’ is part of a panel I organized on Research, Outreach & Engagement with Somali Refugee Communities in the U.S.. Over the course of a year we developed the workshop in collaboration with sponsoring agencies; Somali Studies scholars; local school district teachers and administrators; and local Somali artists, educators, students, and community organizers. Our paper critically traces the developmental trajectory of the workshop as well as its digital documentation and dissemination in DVD and wiki formats. We conclude with a brief discussion of how we envision future iterations of the workshop, including integration of the DVDs and expansion of the website.